Between yesterday July 4th in the UK and today July 5th in America, Radiohead will be releasing a series of limited edition 12” releases of remixes of their latest album, The King of Limbs, which was released early this year in February. 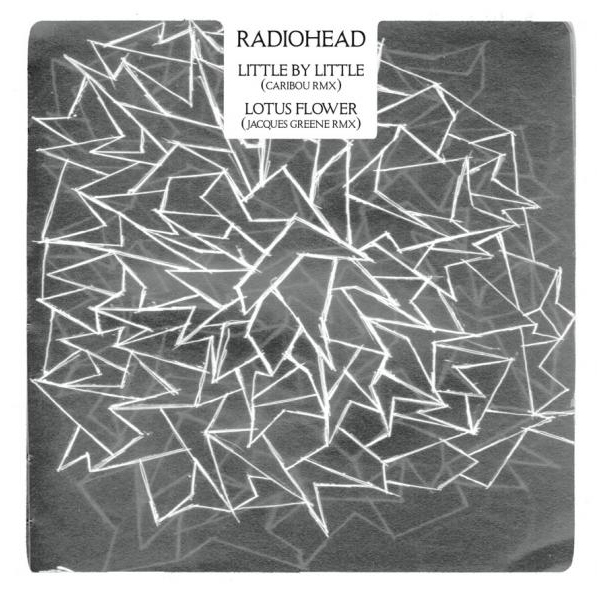 The first of these releases contain a remix of “Little By Little” by Caribou and a remix of “Lotus Flower” by Jacques Greene, under title TKOL – RMX1 . The remixes are be available for order HERE .Below can listen and download the two remixes.Greetings….